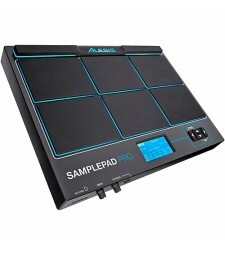 SAMPLEPAD 4 4-Pad Percussion and Sample-Triggering Instrument Compact All in one Percussion in..
SAMPLEPAD PRO 8-Pad Percussion and Sample-Triggering Instrument All-In-One Percussion Instrume..
SR-16 Classic Drum Machine The drum machine that started a music revolution. 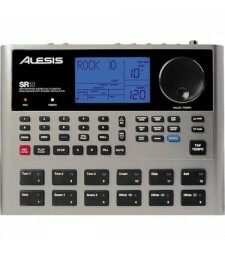 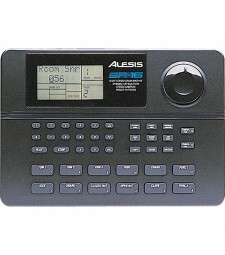 As one of the ..
SR18 Consistently among the top-selling drum machines in the world. 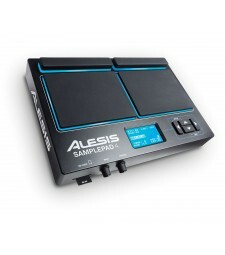 INSTANT DRUMS FOR ON-THE-G..